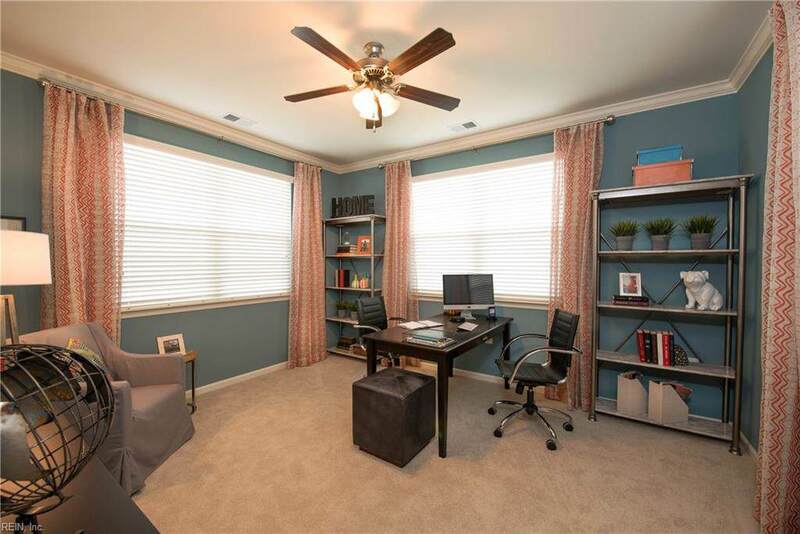 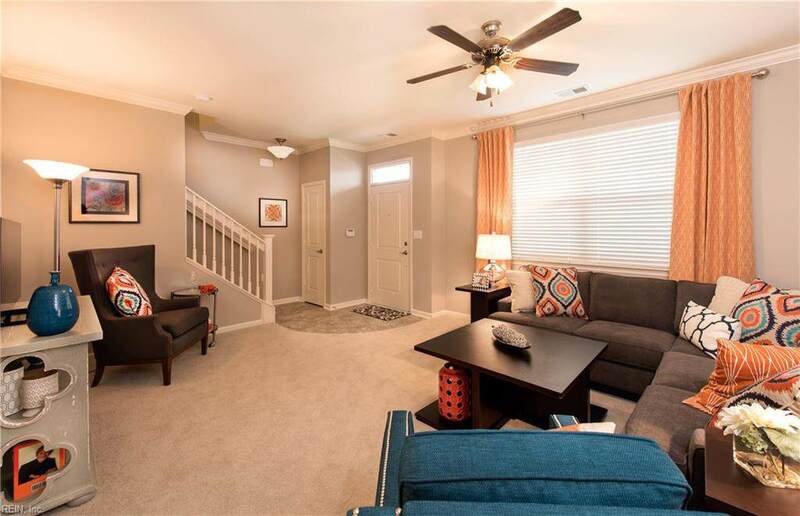 Spacious 3 bedroom condo with huge walk-in closets, large pantry, gourmet kitchen. 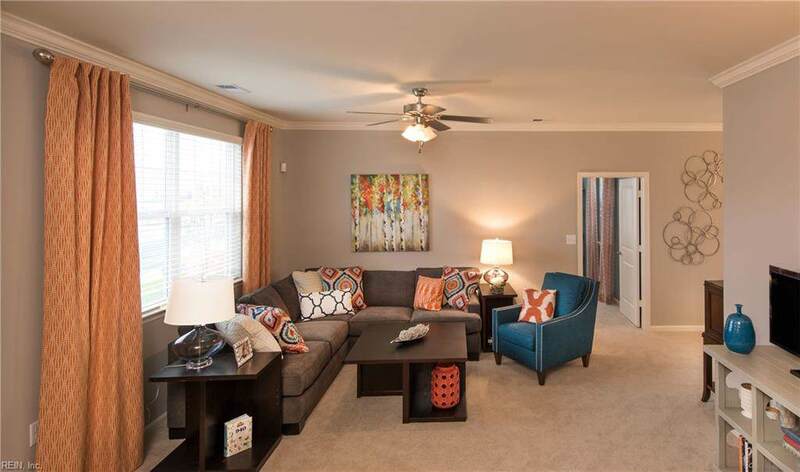 Community has amazing amenities including large clubhouse, resort style pool, basketball court, play ground!Now Pre-Selling Phase 2 in Spence Crossing, Hampton Roads' best-selling community year after year! 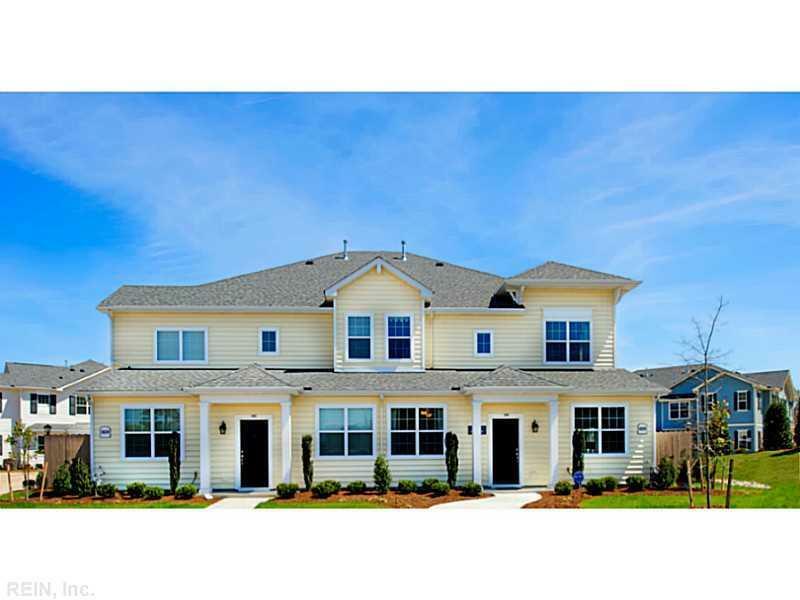 Agents are on site daily but models being shown by appointment between 11-5 daily and 12-5 Sunday.